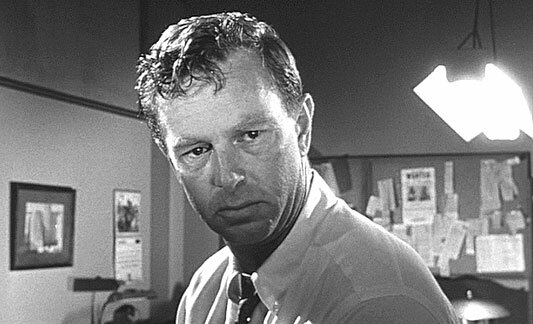 Sterling Hayden was born on March 26, 1916, in Upper Montclair, New Jersey. 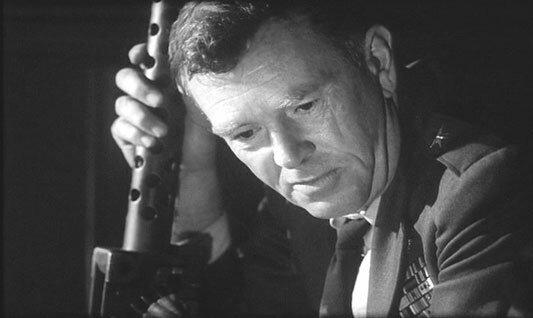 On May 23, 1986, Sterling Hayden passed away in Sausalito, California, from cancer. 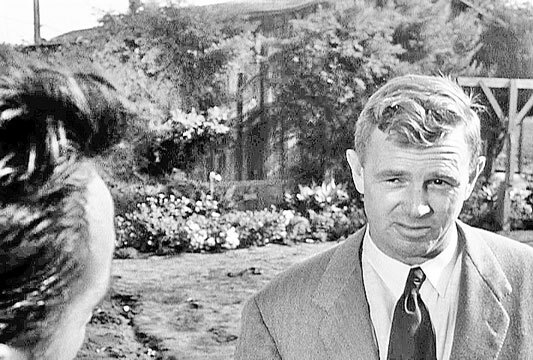 Working on publicity with Paramount Studio, Sterling Hayden was advertised as "The Most Beautiful Man in the Movies" and "The beautiful blond Viking god." 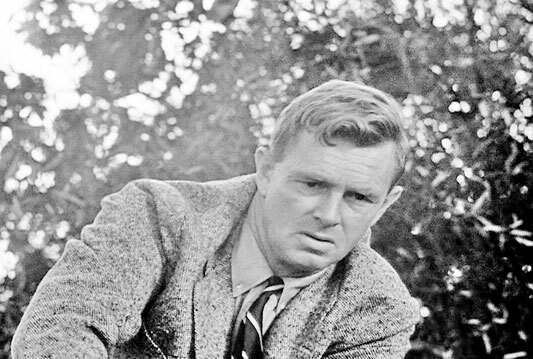 In 1941, Sterling Hayden had his first movie break with two films: Bahama Passage and Virginia (both 1941). 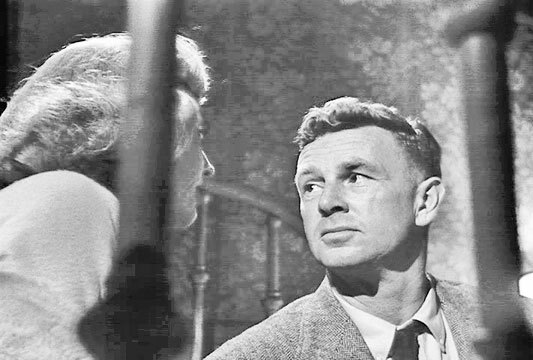 Sterling Hayden fell head over heals for his first leading lady, Madeleine Carroll, and married her later they divorced. 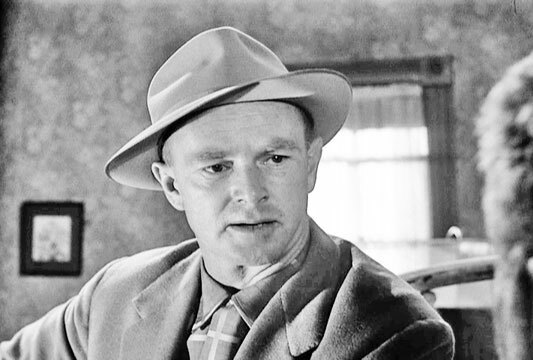 Throughout the 1940s and 1950s Hayden starred in Westerns, war films, and crime thrillers. 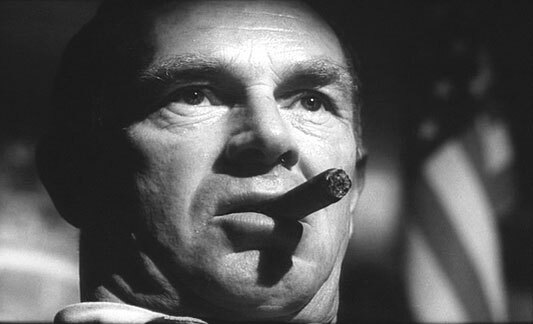 After giving his all-time best performance in The Asphalt Jungle, the public learned he'd spent six months in the Communist Party. 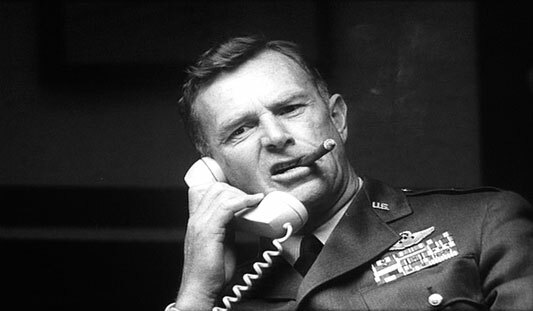 Subpoenaed by the House Un-American Activities Committee, in 1951, Hayden named names in public testimony and was able to resume his career. 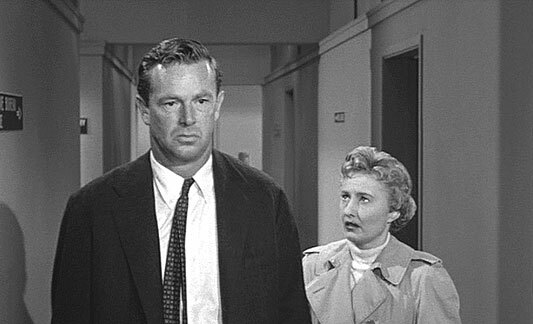 Betty Ann de Noon and Sterling Hayden were married and divorced three times. They went through a nasty custody battle, they had four children together. In 1963, Sterling Hayden Published autobiography, Wanderer, and later a novel Voyage, in 1976. 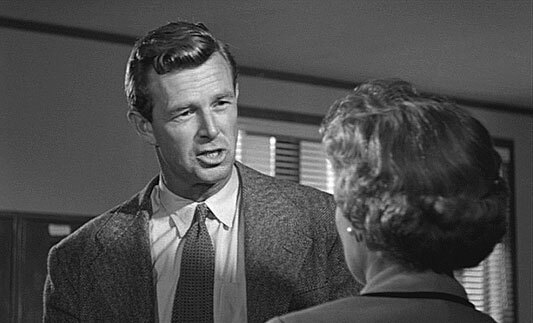 Sterling Hayden in Crime Of Passion (1957). 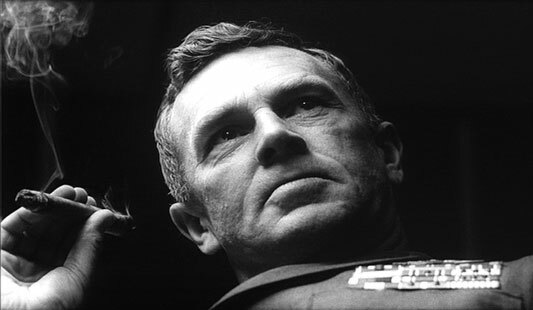 Sterling Hayden in Dr. Strangelove (1964). 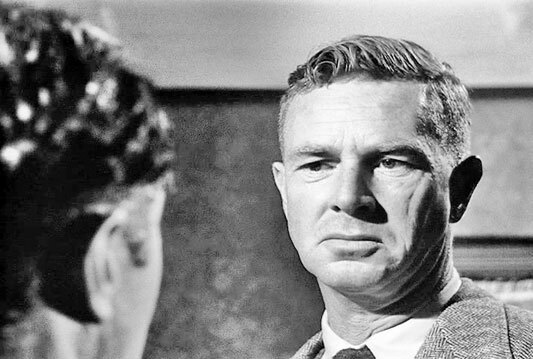 Hayden in The Killing (1956).